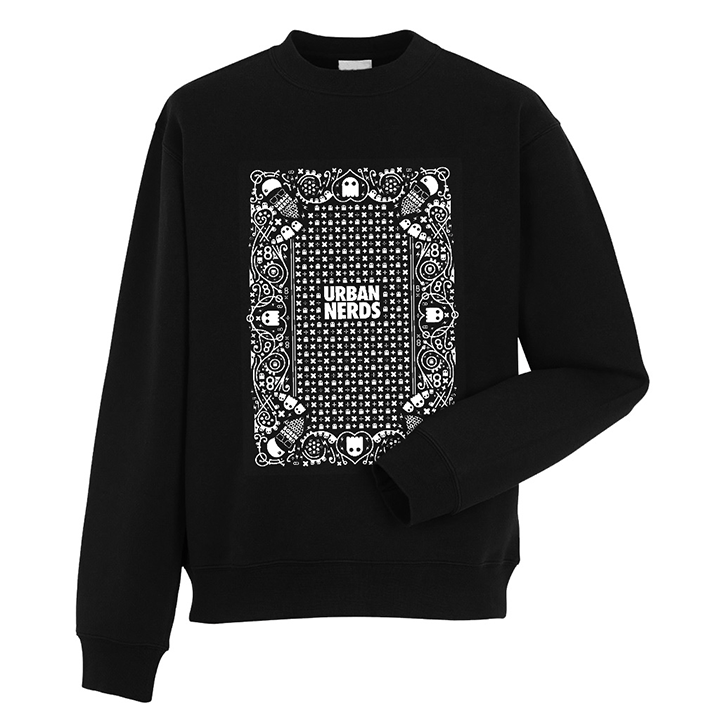 London club night collective Urban Nerds put there iconic branding to good use with this drop of t-shirts, sweats and accessories for AW13. 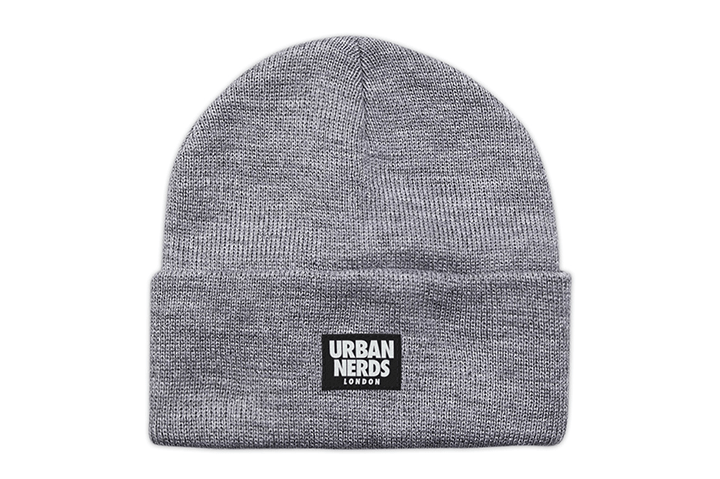 Keeping things strictly greyscale, the collection features a t-shirt, sweat, 5 panel, beanies and a bandana, mostly in black. 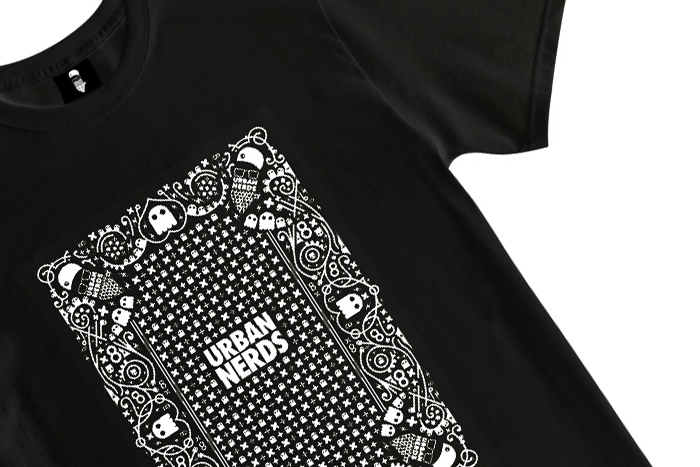 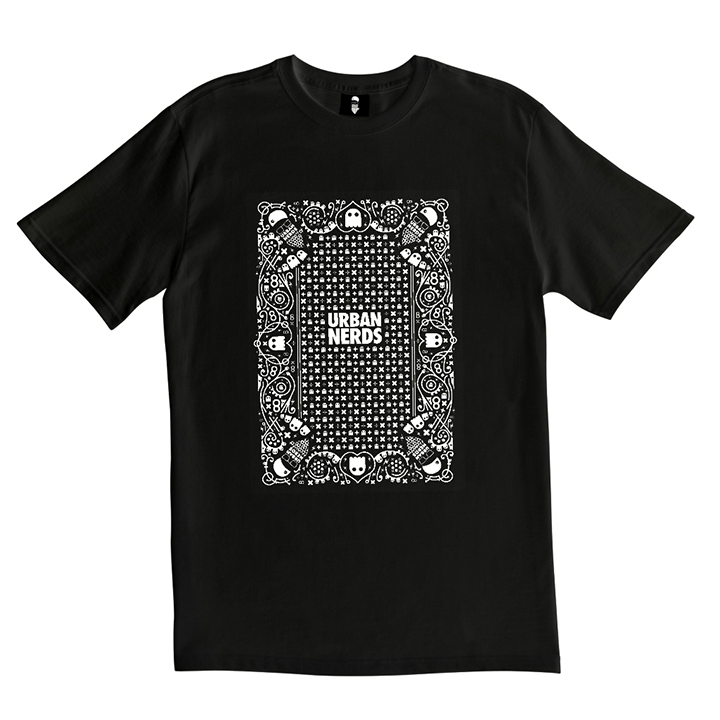 The Urban Nerds logo and LV inspired repeat pattern that they became known for (alongside their club nights of course) is applied to the clothing and bandana with an aesthetic that is reminiscent of the artwork side of playing cards. 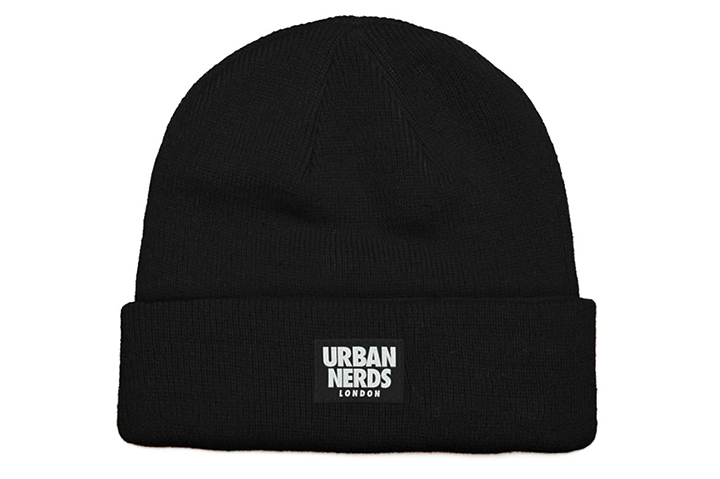 For us, the bandana is the killer item, referencing the original Urban Nerds logo that appeared graffiti’d around East London back in the day. 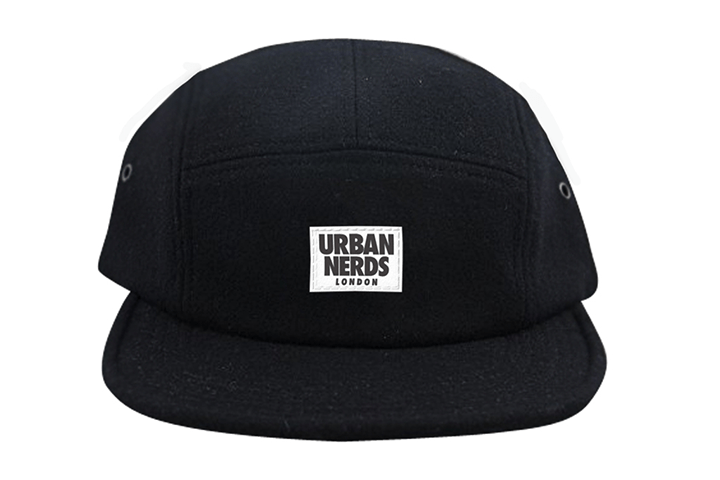 Head over to Urban Nerds to pick up any of the items and to find out more info about the parties and events they have coming up.